INDIA CELEBRATES LOVE WITH NO BOUNDARIES. Rajat Chauhan brings a silver in Asian Games 2018 ! Bhamashah Techno Hub – the beginning of a Metamorphosic Era. 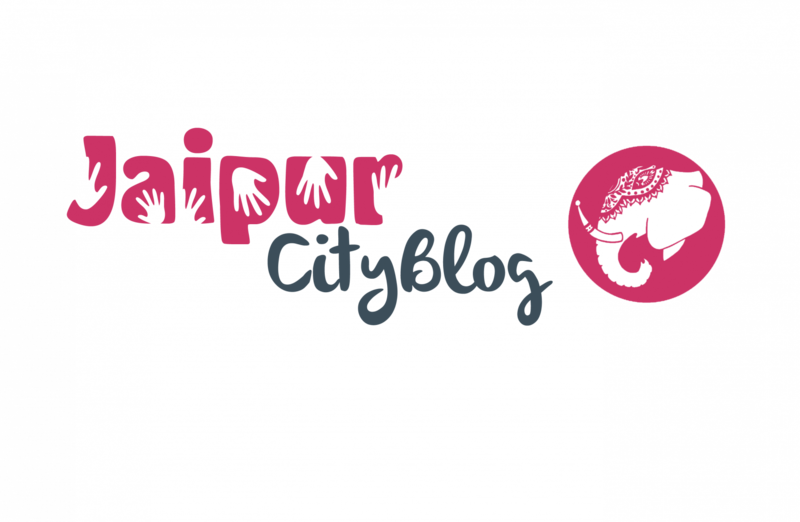 A look on the amazing Murals in Jaipur! !